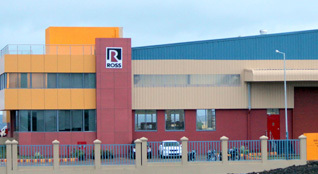 Company > Facilities > ROSS Process Equipment Pvt. Ltd.
(1) MIG WELDING MACHINE 600AMP. (3) HAND GRINDING MACHINE 4"
(1) WEIGHING SCALE 10 KG.